Goodbye Summer and ice creams and hello Autumn and the pumpkin spiced latte! 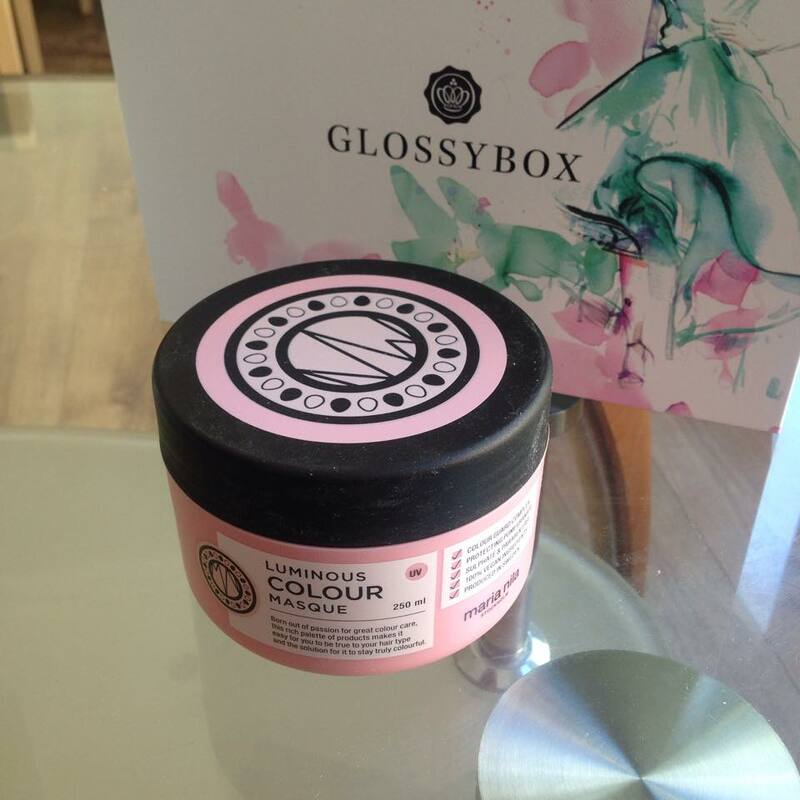 Fortunately my Glossybox ‘Style Edition’ has also arrived, banishing the oncoming winter blues back into their corner. Let’s find out what the September Style Edition had in store! 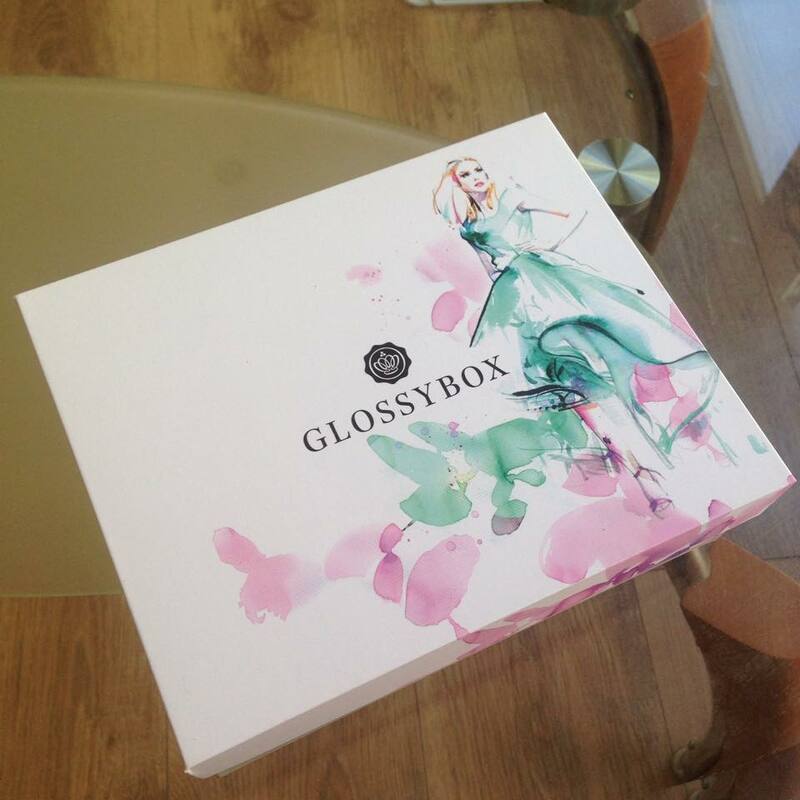 Glossybox is a monthly beauty box subscription service. They offer 4-6 products each month from a range of well-known brands and some new discoveries. Usually at least two of these products will be full sized, always a plus in my books! This month’s box was a “Style Edition” which celebrates all that the new season has to offer, and came in a stylised box. 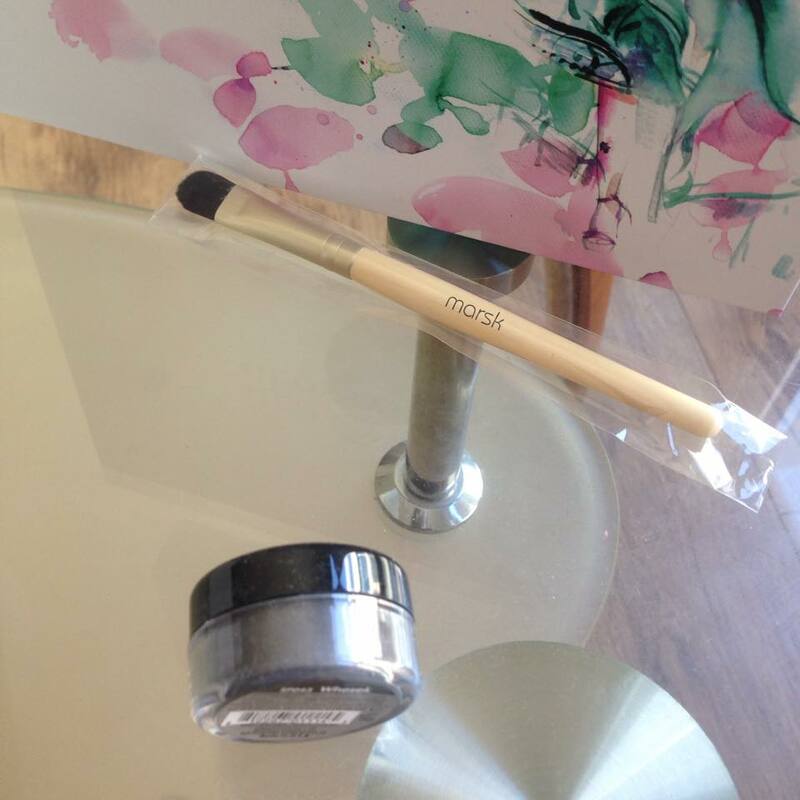 Usually the Glossybox is a pale pink, but this month’s had a great watercolour fashion drawing on it. Also all the products in this month’s box were full sized! This product was where my eyes were immediately drawn to. This is a hefty 250ml and at a rrp of £18.95 already exceeds what I paid for the box itself. The colder months can damage hair, making it more brittle and prone to snaps, so this nourishing hair masque is a perfect addition for the September box. As a bonus it’s sulphate and paraben free, and also 100% vegan! This means it will be more gentle for the hair and less likely to strip it. Subscribers could have received either the blush pink or the chic khaki colour. I received khaki, which is great for me as I have about 4/5 pink nail polishes already. This colour is called “Battersea Park” and is a nice muted shade perfect for Autumn. I love these hair bands! I own about a dozen in various shades which I picked up on my trip to Asia. The price that Western retailers put on these is exploitative though, I can pick up 3 for £1 in Asia. Have already put that on my wishlist when my room mate travels there next month. Glossybox coins the name of this shade at “Greige” a mix of grey and beige, which I have to say sounds most unattractive. Fortunately it looks better than it sounds and is a sparkly eyeshadow dust. These loose powders can be dangerous to the clumsy among us, but Bellapierre is known for its great pigmentation. I’m saving it for the next night out as I think it’ll make a great smokey eye. 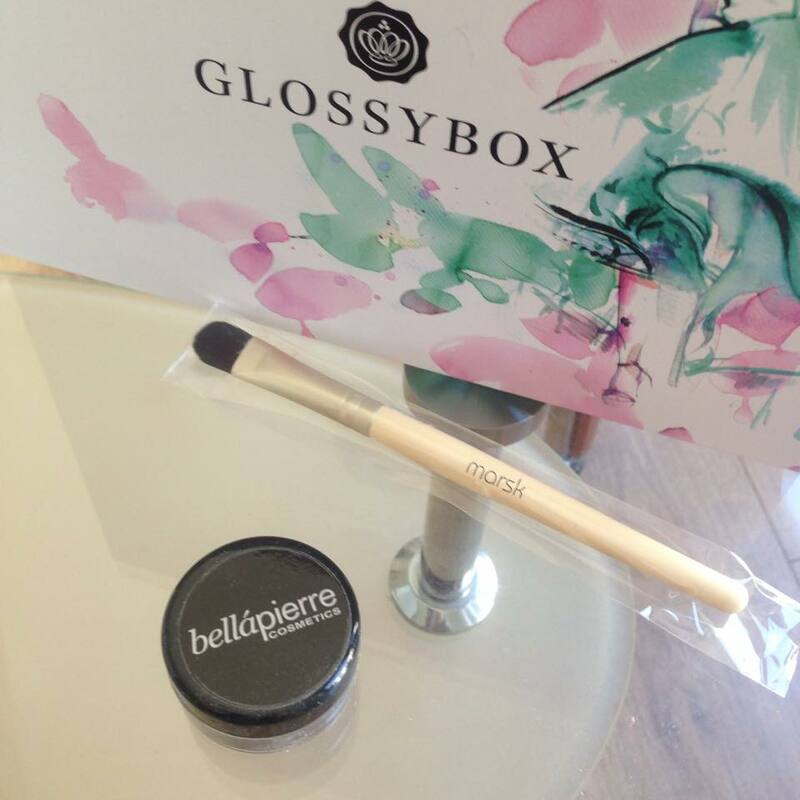 I was really pleased to see that Glossybox included a brush to match the eyeshadow. One can never have too many brushes so this is a welcome addition to my far too small collection. I really liked the feel of these bristles, they weren’t too harsh which is perfect for the delicate eye area. 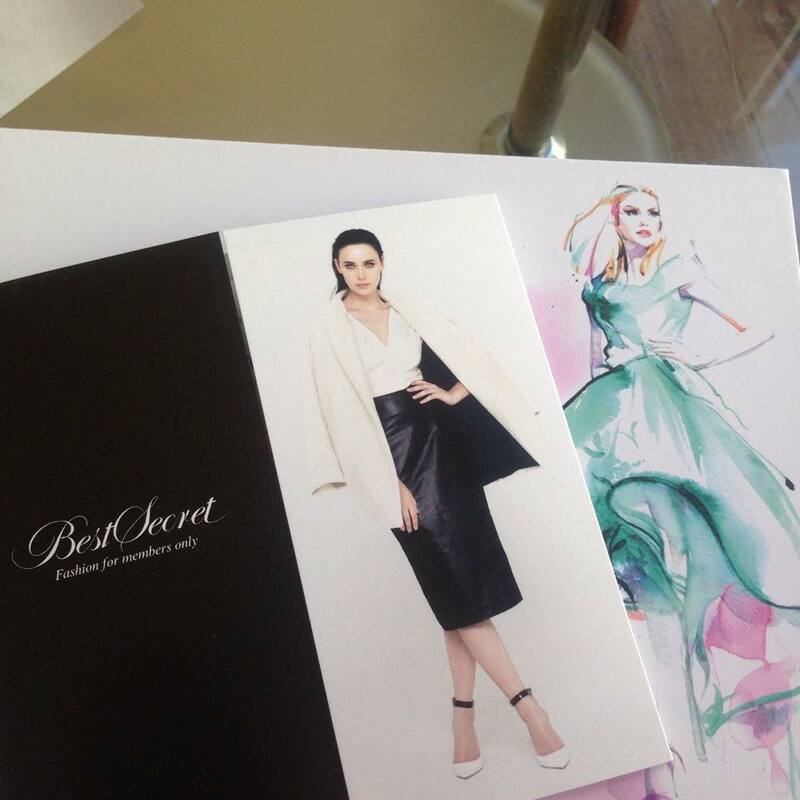 As a bonus Glossybox included a coupon for BestSecret, an online fashion website. 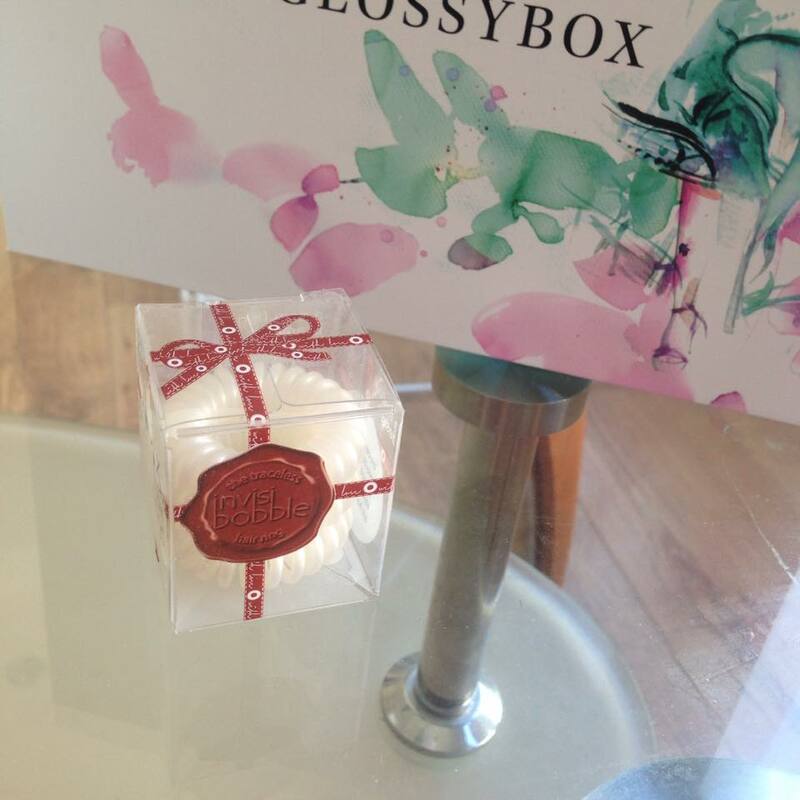 This was voucher for £15, and for those who joined last year through Glossybox they received £10 to their account. 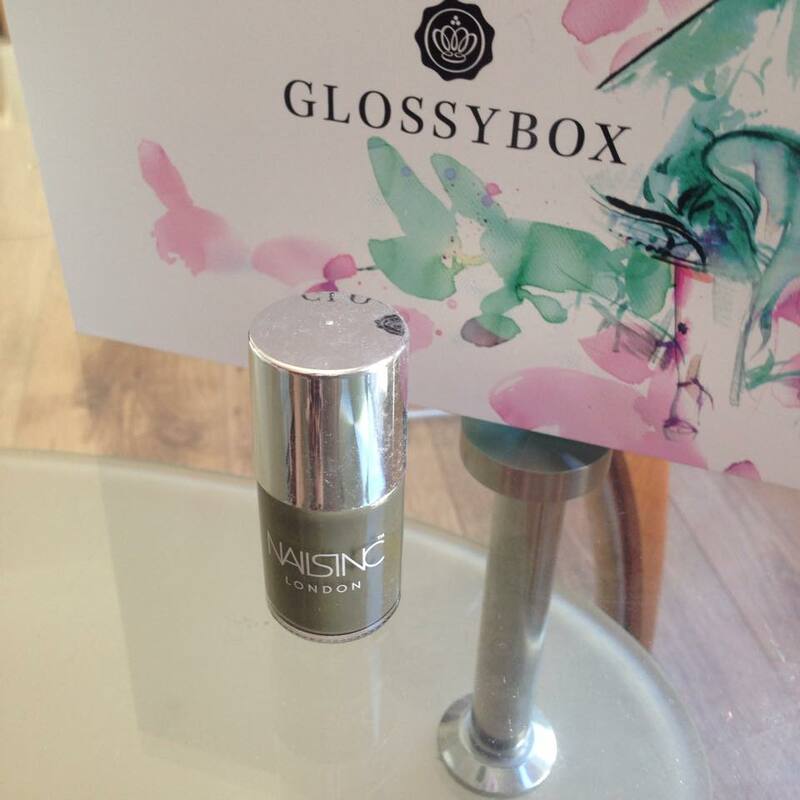 I love this month’s Glossybox, it was a great mixture of products for the hair, eyes and nails. Also including two tools (if hairbands can count as tools) is something I value. Sometimes the vanity table is heaving with too many new additions!